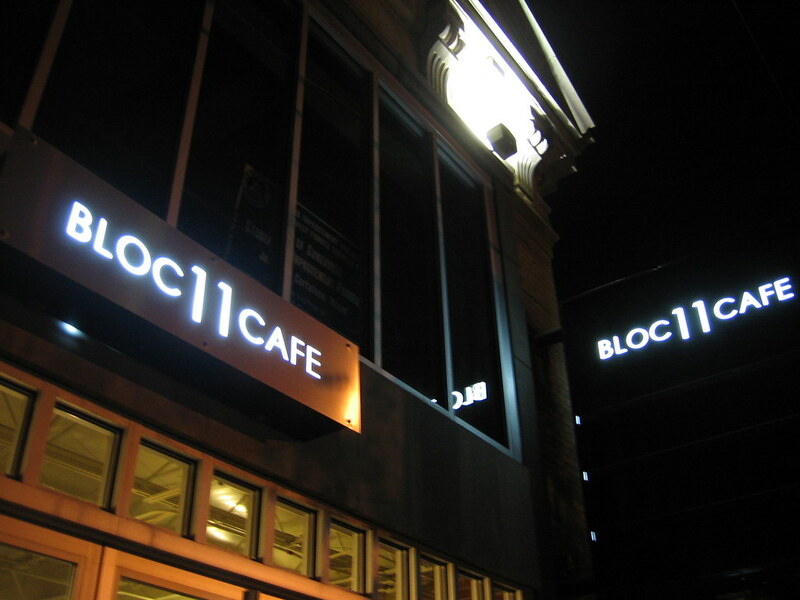 Due to demand, we've decided to move the tasting to the new Block 11 cafe in Union square, Somerville. The crew over there has been nice enough to accommodate us on really short notice and we're happy to bring some coffee lovers into their new space. We hope everyone who was planning on attending will be able to make it to Block 11 (it's not far, we promise). Same time, same day, same great coffees. Hope to see you all there! The theme is local roasters with the exception of our good buddy Simon who as a friend, gets an honorary MA designation so we can brew vacpot with his method. The goal is to build community awareness of the potential in coffee by sampling some interesting brews from local roasters. A big thanks to John at Atomic for showing up and bringing his Kenya Deep River Peaberry, Guat CoE, and Colombia CoE. Special thanks to Jen at Bloc 11 for hosting us. A tremendous thanks to Simon Yu for continuously supporting our events and footing the bill on the Terroir coffees. Thanks to Peter for sending the Colombia coffee. A big thanks to Josh for the home roasts. A thanks to Ben Chen for his home roasts, particularly the Rwanda. Big appreciations go out to Simon Hsieh for what were the coffees that capped the night in style as the Esmeralda Gr 0 floored the crowd. Last but not least, a hearty thanks to everyone who showed up. It was a good sized lively crowd of people we appreciated greatly on such short notice.